From time to time we send announcements of other events that may be of interest. 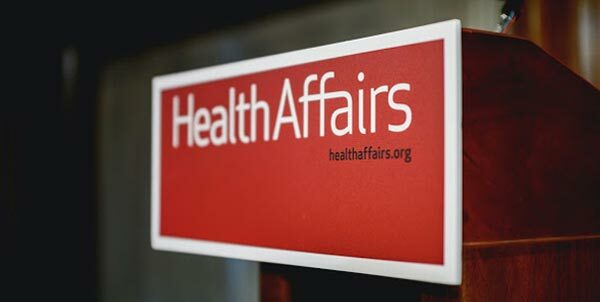 WASHINGTON DC, USA -- HEALTHCARE UPDATE NEWS SERVICE -- NOVEMBER 12, 2017: Earlier this year Health Affairs launched a series of articles on "The Practice of Medicine" with the intent of exploring important health policy issues affecting physicians. Areas of interest have included the organization of care, payment models, and workplace conditions. As part of this project, on Thursday, November 30, Health Affairs will convene a panel of distinguished physicians for a discussion of "The Practice Of Medicine: Workplace Satisfaction In A Changing Environment."